Your hair and your style is an extension of your unique personality and identity.  Since 1993, our dedicated team have been working to establish Jakadjari Hair as Hobart's premier hair salon. 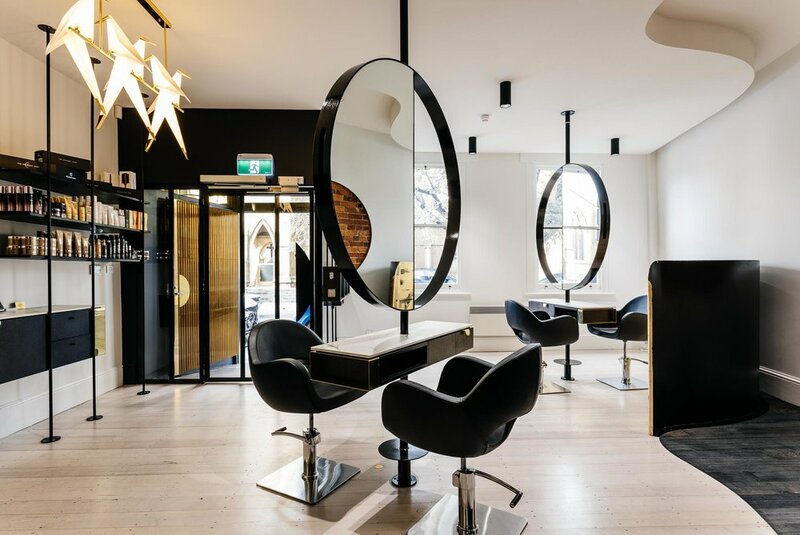 Our award-winning salon prides itself on providing an escape from everyday pressures so that you, the client, can feel revitalised and empowered. 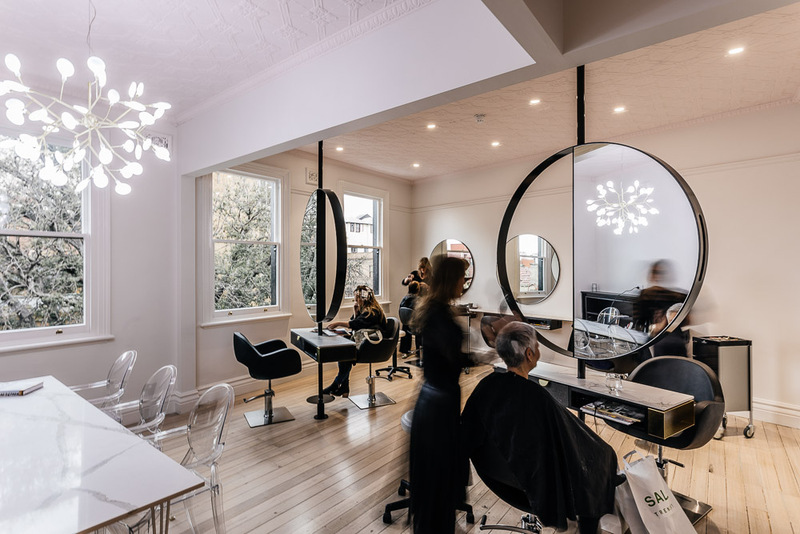 Located in the heart of Hobart's CBD and spread over three floors, our newly refurbished luxury salon showcases the stunning character of the Tasmanian heritage building, with chic modern interior and detailing. With Hobart's leading hair stylists, and only the highest grade and latest salon equipment, we ensure your experience with us is impeccable. 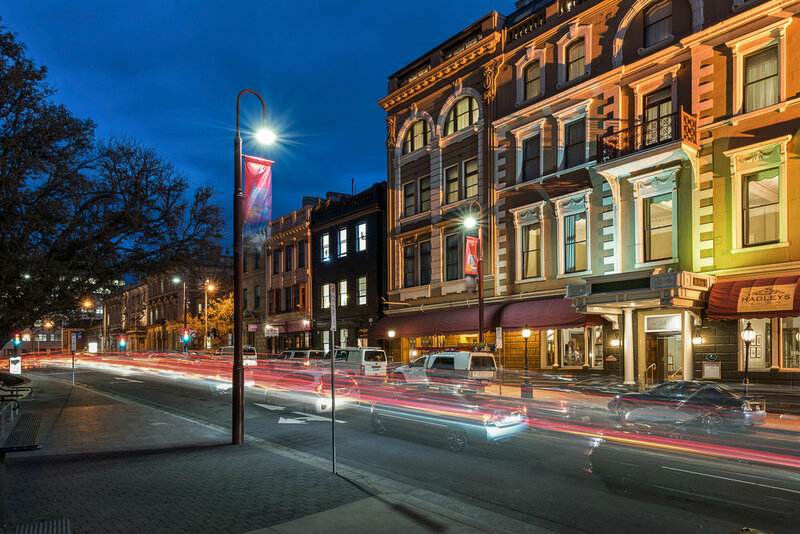 Our focus is on the complete experience, from walking into our space, to leaving with a stunning new look - it's the world class service that Hobart deserves.